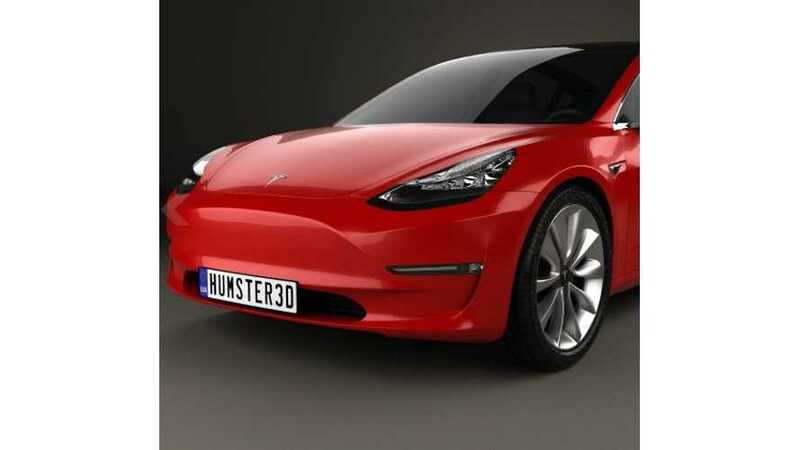 Check out these stunning 3D shots/renderings of the Tesla Model 3. Exquisite detail, 360-degree viewing and the ability to zoom in makes these images truly unique. You can download (for a fee) the 3D model of the Tesla Model 3 here. Or you can check it out yourself (free of charge) by clicking the link above and not downloading any of the files.